If you’re looking for a purpose in life, why not come along to Smethwick Baptist Church - a great place to meet people and make friends. Our intention is to serve the community without discrimination. We are fully aware of the diversity in our area and we appreciate and understand the needs of others. The people here are friendly, caring and compassionate and have faith, hope and trust in God. 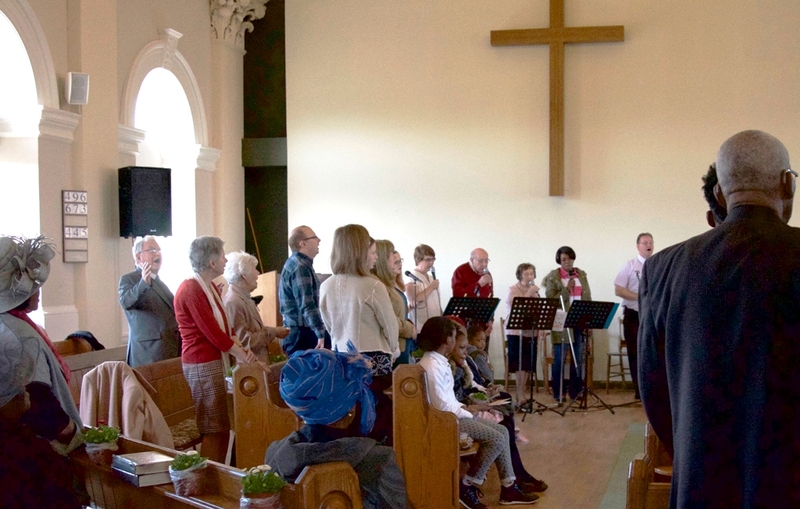 We meet for worship morning and evening each Sunday and we have other activities during the week which are open to everyone. The building is regularly used by other organisations and our rooms are available to hire with excellent facilities.